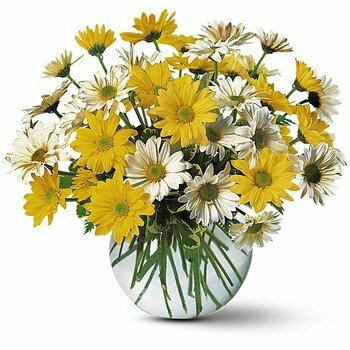 Send these bright and joyful daisies and delight your mother on her special day. * Extremely satisfied with customer service and speediness of delivery. * It’s Great web site, easy, straightforward. I place my order in less than 10 min.